Indians no longer need a special occasion to eat out. Things have become quite regular in terms of dining out with families and friends. They are simply dining out to kill time, gain experiences or because of their love for food. Customers, especially the younger crowd is inclining towards the QSR segment, which is causing it to expand drastically. According to a recent report by KPMG, the Indian food industry comprises of four segments, wherein Full-service restaurants and Quick Service Restaurant (QSR) together account for around 73 percent of the total restaurant industry. 530 million people are estimated to reside in the urban areas of India by 2025, offering an attractive opportunity towards the QSR’s chain. Urbanization, rising per capita income, digitalization, increasing disposable incomes, and an increase in the number of women in the workforce are several reasons booming the QSR industry so rapidly. 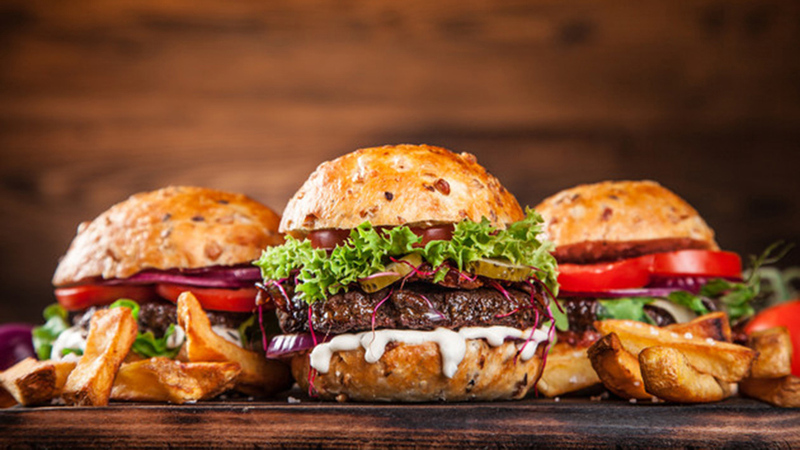 Standardization across food outlet chains in terms of ambiance, hygiene, easy accessibility, and service has caused an instant interest in the mind of the customers, increasing the QSR’s footfall. QSR’s are helping Indians to warm up the western cuisines. Despite Indian food being the ultimate winner, cuisines like Chinese, Mexican, Italian, and American are gaining significant popularity because of the curious customers who are willing to experiment with their taste buds. Seeing the potential of the Indian food industry, more franchisors could be seen entering the QSR segment for marking their existence as a brand. Despite tough competitions within the food industry, QSR industry will continue to boom progressively. Therefore, QSR is an evergreen business, carrying an unprecedented growth for its investors.